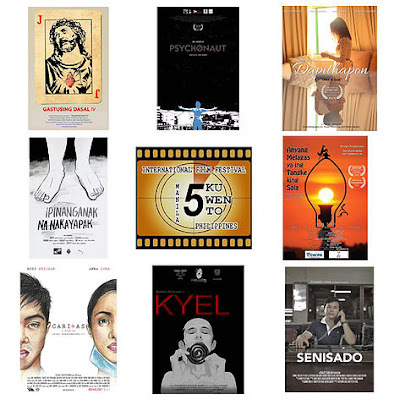 3rd Singkuwento International Film Festival (SIMFF) will showcase 65 films from 60 filmmakers on February 19 to 27, 2016 at the National Commission for Culture and the Arts (NCCA) in Intramuros, Manila and from March 2 to 4 and March 7 to 8 at the UPFI UP Film Center UP Diliman Quezon City. Louie Ignacio's Laut, starring Barbie Forteza, Jack Roberto and Ana Capri is this year's opening film, which will be screened at the Leandro Locsin Theater on Feb. 19, 6:30 p.m, after the SIMFF opening ceremony. 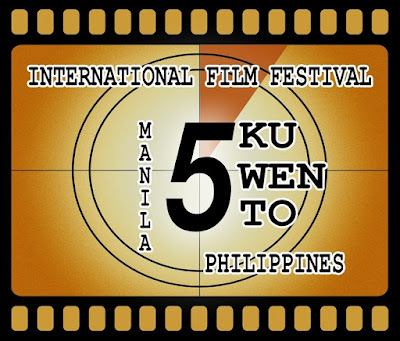 Joel lamangan's Sekyu starring Allen Dizon, Sunshine Dizon and Melai Cantiveros, is this year's closing film on Feb. 27, 3:30p.m. 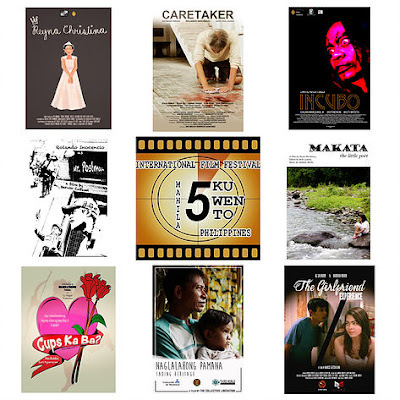 Adolfo Alix Jr.’s Kinabukasan, starring Alden Richards and Ms. Nora Aunor is part of this year shorts exhibition film on February 24, 6:30PM. 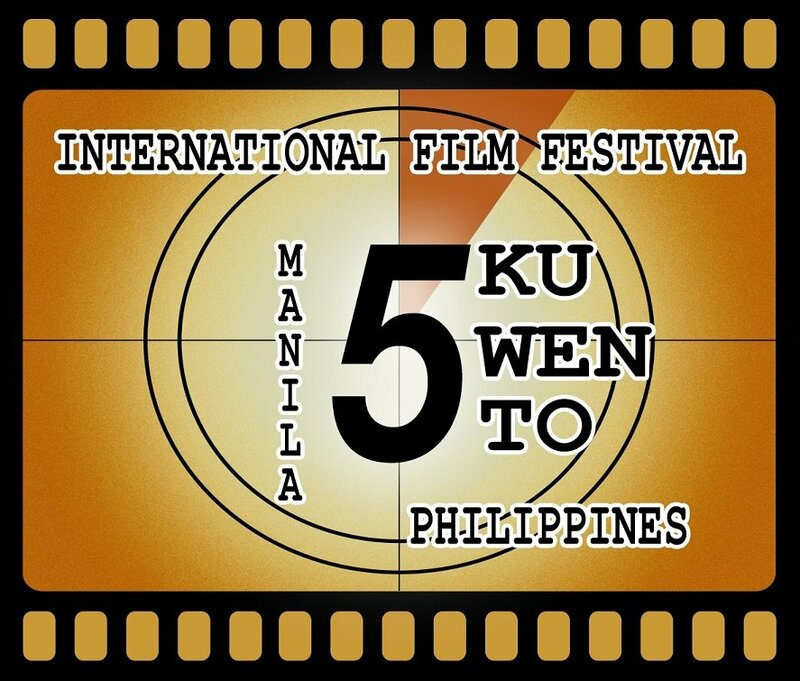 SIFFMP tickets and Festival Pass are now available via TicketWorld outlets. 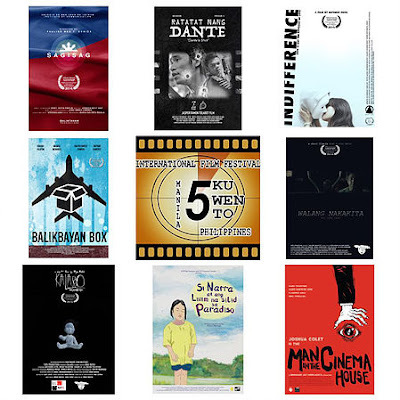 Where to buy SIFFMP Tickets and Festival Pass? TRINOMA CINEMAS Quezon City or ticketworld.com.ph (891-9999) and NCCA lobby 3 days before the festival.